Once you get your trademark registered, it is valid for a period of 10 years. After which, It can be renewed for another 10 years and so on. To enjoy the benefits of registered trademark continuously, it must be renewed on or before renewal date. The renewal application has to be filed in a prescribed form (TM-12). This application can be filed on or before six (6) months from the date of expiration of registration. 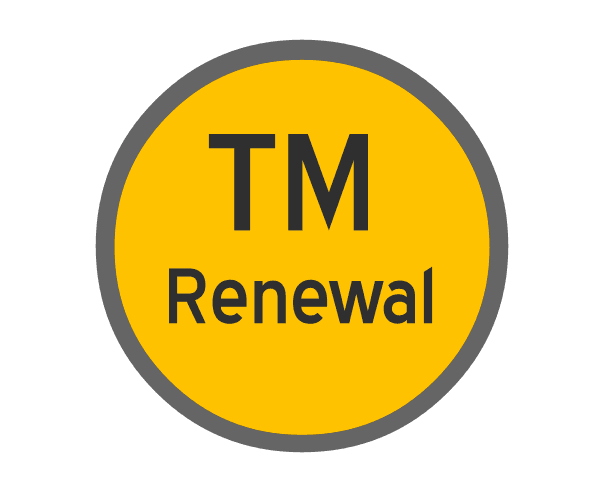 Trademark renewal application has to be filed along with the prescribed renewal fees. One to three months before the expiration of the registration, if no application for renewal has been filed Trademark registrar sends a notice to the proprietor.